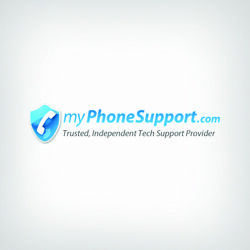 Free to use tech support and community assistance. 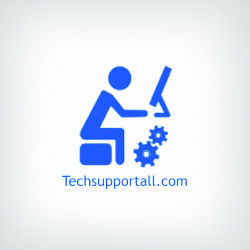 Techsupportall.com is the "Free Technical Help center." 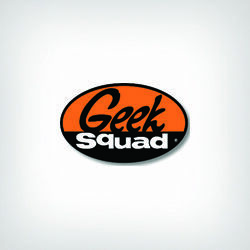 The website serves mostly as a blog or forum for average people to visit when they're dealing with computer troubles. Use of the site is free, but donations are encouraged. Techsupportall.com is completely free to use. The website does include several links that allow visitors to donate through PayPal, but use of the website and its resources is absolutely free. With that being said, the website serves mostly as a blog with articles posted that could serve useful to users dealing with computer problems. Techsupportall.com offers a large variety of self-help tools from anti-spyware to typical computer cleanup. The company has even put together its own adware software that can be downloaded for free. When some individuals had issues with the help or advice they received on Techsupportall.com, they would often write in the comments section under a post or article. From what we've seen, if a customer posted something negative or said advice was ineffective, an official user named "Techexpert" usually replied in a day or two with more advice to better help fix the issue. This is excellent customer service, especially considering the website is run completely on donations. Since Techsupportall.com is mainly a tech support forum, there are no in-home visits from tech professionals. 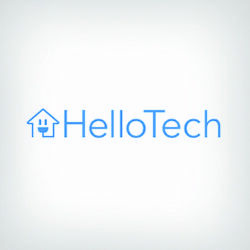 This could be incredibly inconvenient for users that don't feel remotely tech-savvy and need an individual to walk them through their tech problems. If you have a specific problem you're looking to solve, it's going to be difficult looking up a solution on Techsupportall.com. Most of the website's articles appear to be about anti-virus software. It's great to have resources like Techsupportall.com on the web to help people with their tech problems, especially when it's free. However, this means that customers won't be able to pinpoint their problems like they could talking one-on-one to a tech support representative. Techsupportall.com may be worth a quick visit, but isn't going to be your go-to for all tech solutions. They provided me with a tool that helped fix my problem, for free and without a headache. Thank you!